Will Gap and J.Crew ever be able to escape comparison? At least not yet– especially when both brands launch fall campaigns on image-driven social networks within the same week. Last Monday, Gap announced a Tumblr takeover; to promote the brand’s ‘Back To Blue’ fall campaign, Gap will buy all of Tumblr’s mobile ads on August 29th. This Monday, J.Crew announced it was launching the brand’s fall catalog on Pinterest with ‘Style Guide Sneak Peak.’ Both brands achieved a ‘first’ with their respective initiatives- Gap, first to completely takeover Tumblr ads, J.Crew, first to debut a catalog on Pinterest. But both brands are missing a huge opportunity… neither Pinterest nor Tumblr support in-network sales. J.Crew does give fans the ability to call a stylist to preorder the collection (as in, giving consumers the opportunity to leave the network to place a separate call and give them time to decide against the purchase). There’s no spontaneity or capturing consumers in the moment with this strategy– and Gap doesn’t appear to address purchasing at all with its Tumblr campaign. Which is a big miss in my opinion. Most fashion brands already use Pinterest or Tumblr to promote their collections, so really, J.Crew and Gap are behind, not ahead of current trends.Because if Oscar De La Renta can sell directly from the runway on Fancy, J. Crew can find a way to sell directly from Pinterest. These networks should no longer be focused on just visual curation– but on how to lessen the gap between inspiration point and purchase point. 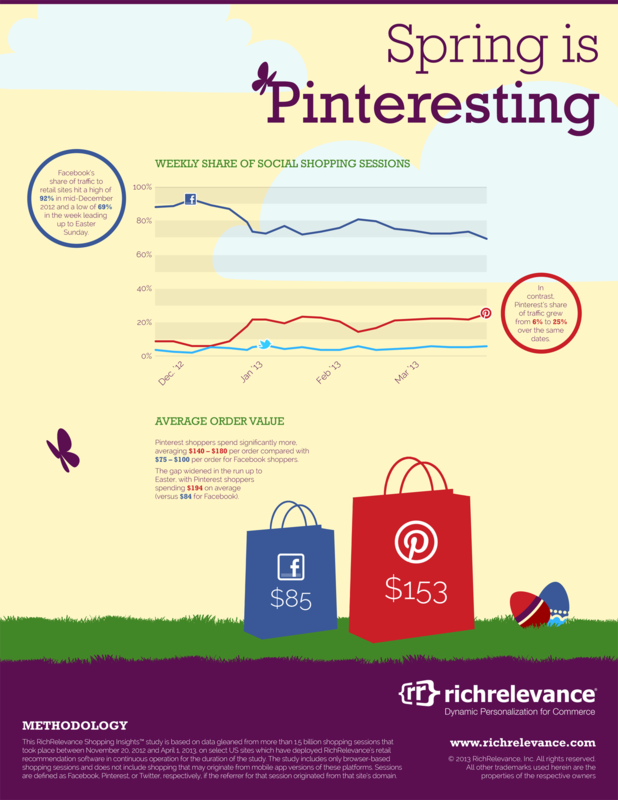 Visual networks are great for consumers to collect inspiration, and stats show how influential Pinterest is as a traffic referrer for retailers. But adding a purchase point directly on the network would allow for greater consumer engagement, and break the gap between inspiration and purchase.